Accelerators are a major tool for modern manufacturing, and a key technology for tackling the global challenges in healthcare, security, environment and energy. Each year, some €400bn of end products are produced, sterilized or examined using an industrial accelerator. 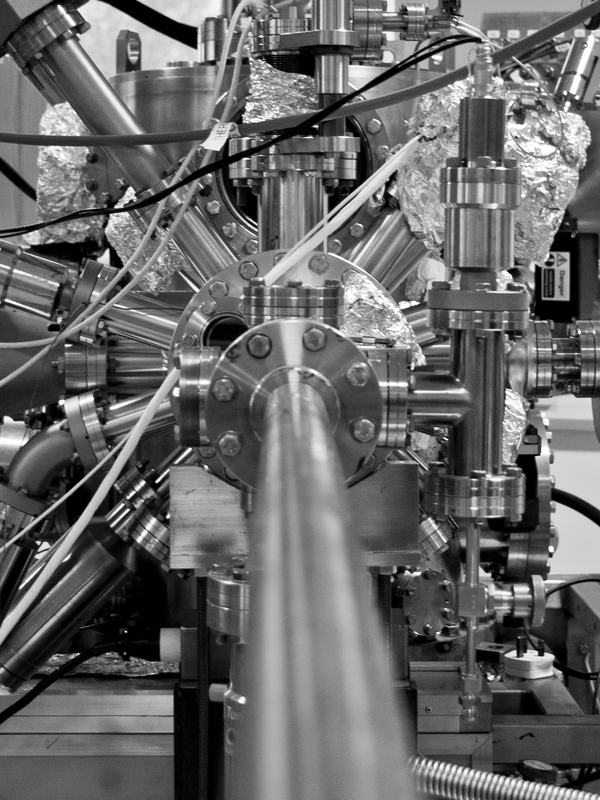 The Cockcroft Institute works closely with industry to apply its knowledge, skills and facilities to industrial challenges, to ensure that the social and economic impacts from cutting-edge accelerator technologies are fully realised. Future advances in accelerator technology will benefit many aspects of our everyday lives – through areas such as cancer treatment, security scanning, waste water treatment, industrial processing and advanced materials. Our skills in the underpinning technologies of accelerator science have broad applicability, and we partner with a range of industries in these areas. We have a range of accelerator test facilities, including VELA (Versatile Electron Linear Accelerator), specifically designed to boost development of advanced accelerator systems. The Cockcroft Institute partners have formalised a way of working to enable industry partners to quickly develop collaborations with the partnership. In the first instance please contact business@cockcroft.ac.uk.